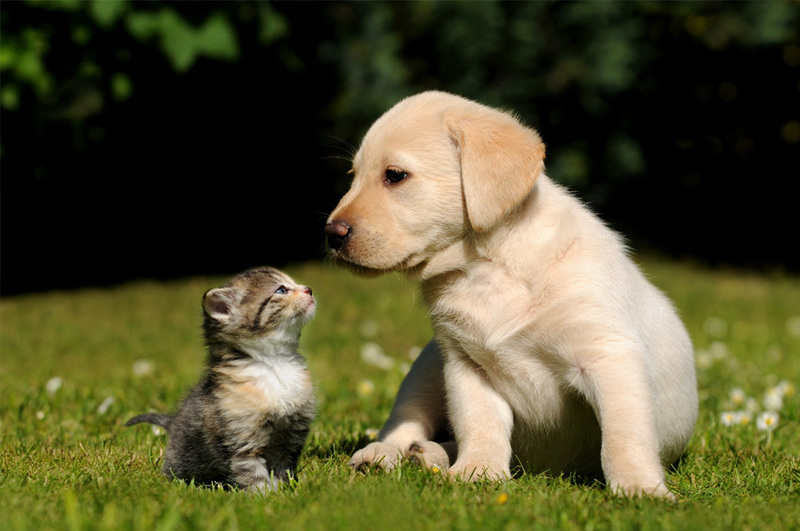 A Town of Darrington pet license is required for all dogs and cats residing within town limits. Licensing your pet is the best assurance for the safe return of a lost pet. Please fill out the Pet License Application and submit to Town Hall for processing and payment. A tag will be issued upon payment.